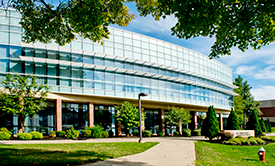 Stark State’s Business and Entrepreneurial Center is 47,708 square feet and three stories tall. The building offers classrooms, an 86-seat lecture hall, 3,300-square-foot atrium seating 285+, a 24-seat adjunct faculty office, 51 full-time faculty offices and more. 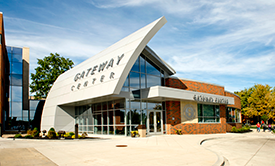 Stark State’s Gateway Center is the College’s one-stop student services center that houses the admissions office, financial aid office, student advising, career development, veterans and military services, registration, testing areas and enrollment operations. 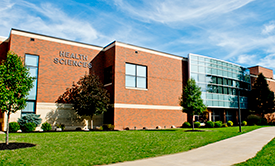 The 48,092-square-foot building provides additional classrooms and instructional laboratories for Stark State’s health programs. 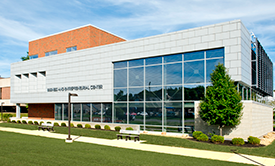 The 44,000-square-foot facility houses the College’s information technology programs. 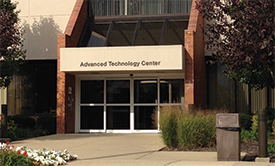 The Advanced Technology Center (ATC) houses the College’s W.R. Timken Advanced Manufacturing Laboratory, the high-demand culinary program, advanced biotechnology laboratory and a few classrooms. 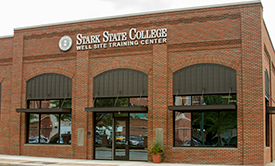 The ATC is also home to the Stark County Educational Service Center. 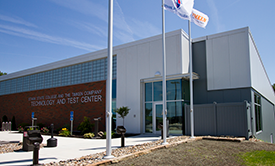 The Automotive Technology Center, approximately 40,000 square feet, is designed to provide stand-alone support for the College’s automotive technology programs, GM ASEP, Toyota T-TEN, Honda PACT and more. It allows students enrolled in the automotive programs to take all requirements for an associate degree in automotive technology at this automotive training facility. 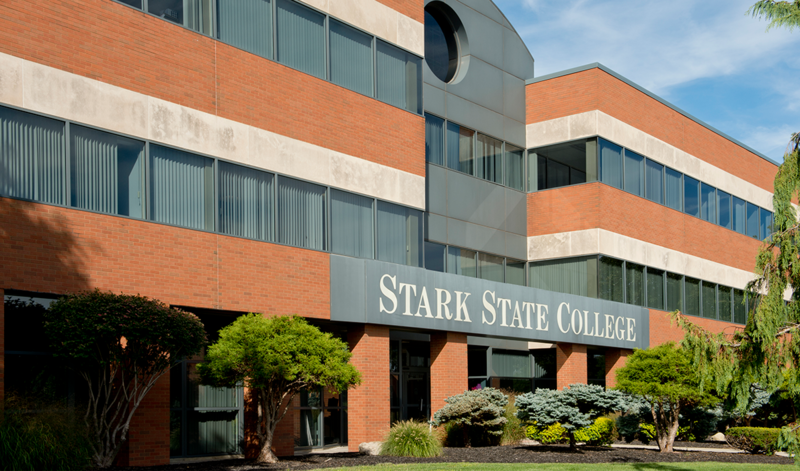 The original project was a joint venture between Stark State College and the Timken Company. 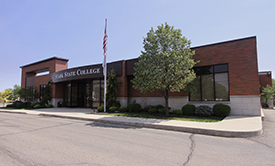 The facility is now home to Stark State College’s law enforcement academy. meter run/meter shed that records flow of the gas components through gathering/distribution pipeline.